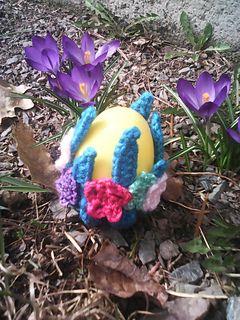 This is an easy and fun tutorial for egg cozies / pods that will bring joy to your Easter tablescaping or gifting. The pattern is for small eggs (53-63gr. ).